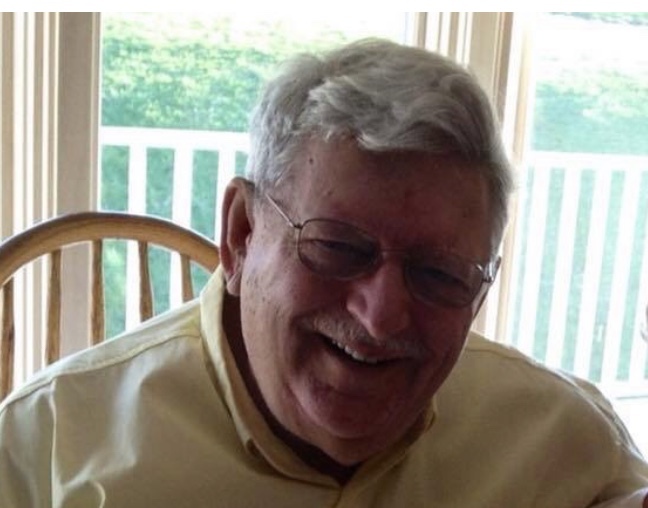 Obituary for Donald H. Elliott | Bednarsky Funeral Home Inc.
Donald H. Elliott, 74, went to be with the Lord on Friday, March 29, 2019. He was predeceased by his parents, Clarence (Howdy) Elliott & Frances Scott; and his 2 brothers. He is survived by his wife, Rose (Kadlecik); 3 children, Suzette (Robert) Vandeburg, Philip (Sarah) Elliott, and Daniel (Alexandra) Elliott; 4 grandchildren, Kyle, Taylor, Brycen and Madeline Sue; his sister, Margaret Heier; and many nieces and nephews. Don was a formidable race car driver at local dirt tracks, 5 Mile Point and Penn Can Speedway. He also had a very rewarding career as a law enforcement officer in the Binghamton Police Department. He was the ultimate horse show dad, supporting his children who competed nationally on the Appaloosa Circuit. When Don went for his first private airplane ride, fear of flying left him and he knew at that instant he wanted to become a pilot and ultimately have his own airplane. He succeeded in achieving this goal and enjoyed many wonderful experiences in the skies. After all of his endeavors and accomplishments, he got to enjoy 10 years of being a snowbird in his custom motor coach in the Florida Keys. Don became a member of the Fraternal Order of Masons 22 years ago. In most recent years, he was the proud State Chairman for the Child ID program. Don was truly one of a kind, charismatic and known for his quick wit and great sense of humor. He was considered both a coach and a mentor to his family and friends. Whether he was off to the races, protecting the community, flying his plane, attending a horse show, performing work for the Masons or simply being a snowbird in Florida, he made many friends wherever his life’s journey took him. He truly lived and enjoyed his life to its fullest doing the things that people only dream of. He will be deeply missed by everyone. Family will receive friends on Friday, April 5, 2019, from 2:00-4:00 and 5:30-8:00 PM at the Bednarsky Funeral Home, Inc., 96 Glenwood Ave., Binghamton, NY. Funeral services will be held on Saturday at 10:00 AM at Christ the King Lutheran Church, 499 Plaza Drive, Vestal, NY. Inurnment will be in Vestal Hills Memorial Park. In lieu of flowers, memorial donations may be made to the American Heart Association or to a favorite charity.